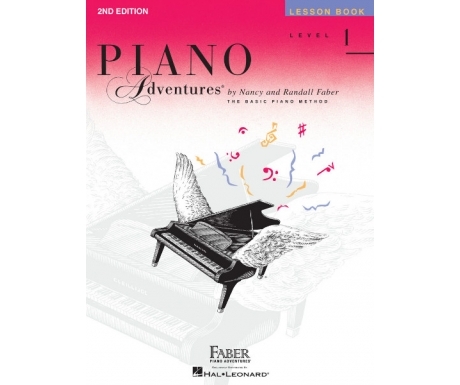 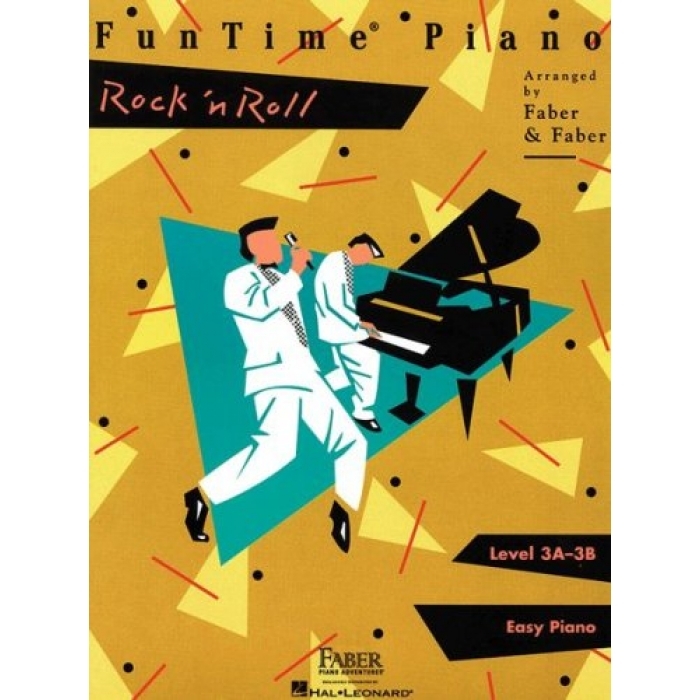 Composers: Nancy Faber and Randall Faber ► FunTime Piano Rock ‘n Roll is a collection of hits from the rock and roll era that is sure to entertain the piano student. 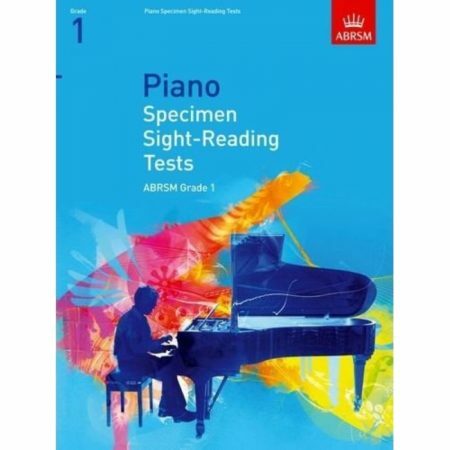 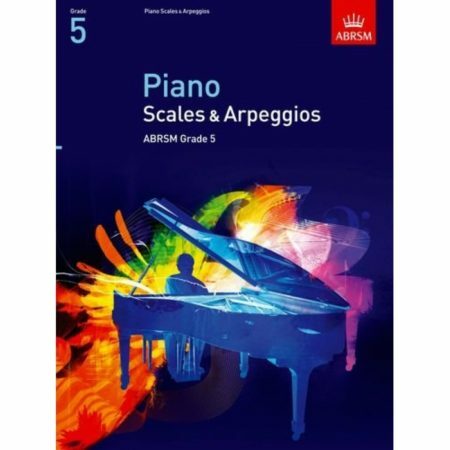 The selections have been careflly arranged for the early-intermediate pianist. 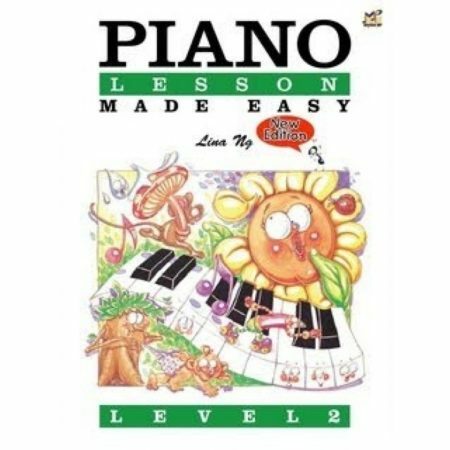 A variety of keys are used, including major and minor, and the tempos range from upbeat rock to slow ballad. 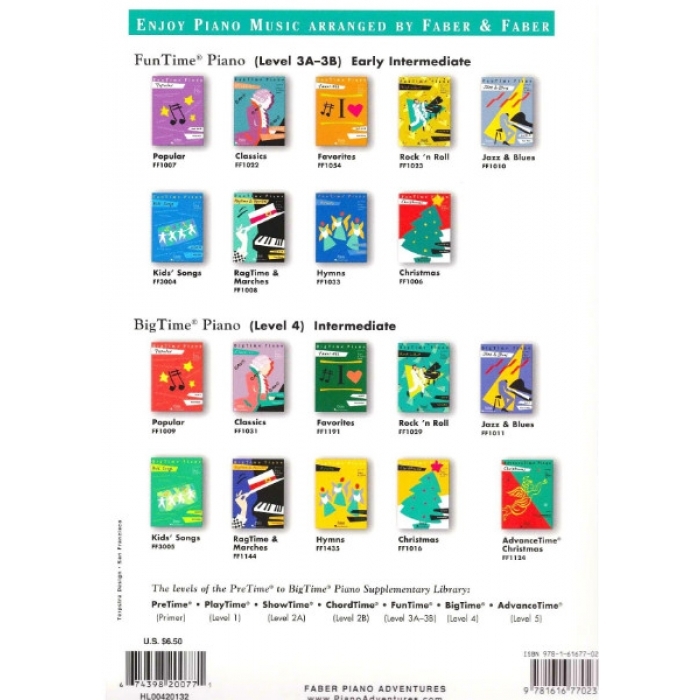 Songs include: Bye Bye, Love • Hey Jude • Hound Dog • Rockin’ Robin • Stand by Me • and more.